Established in 1998, CASF is one of Australia’s leading suppliers of high quality decorative surfacing materials, including the globally renowned DuPont™ Corian® servicing residential and commercial segments. Our team are passionate individuals who have built a reputation for outstanding service in helping you through every step of your project, from design support to our sample and quote service through to job completion. 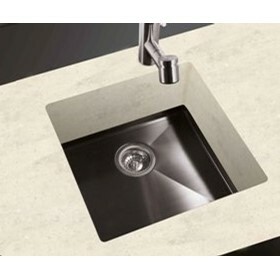 We invite you to learn more about Corian® and our other products.